At Gutwein Law, we understand navigating tax credits can be difficult. 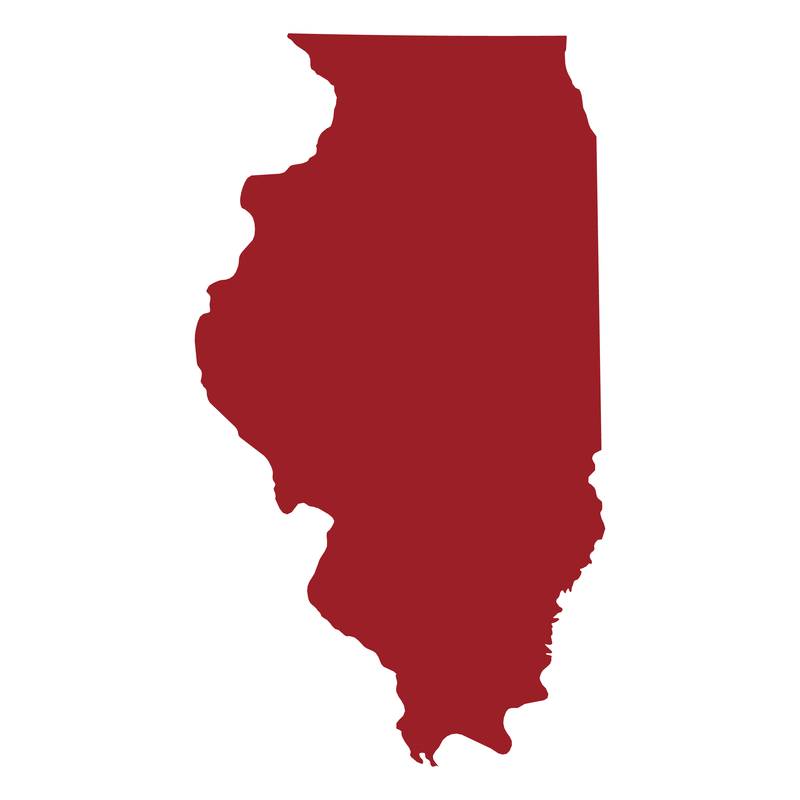 So, we've put together a list of tax credits for Midwestern states to help you get started. Ready for today's blog post? Good! Make some noise for Illinois! If you’ve been going to the Venture Club of Indiana’s Innovation Showcase for the past few years, you will have noticed that there was a change in the process this year. One of the major changes we saw was the addition of a pre-screening to the selection process. Because of this, companies who made it through were able to pitch for five minutes rather than one.